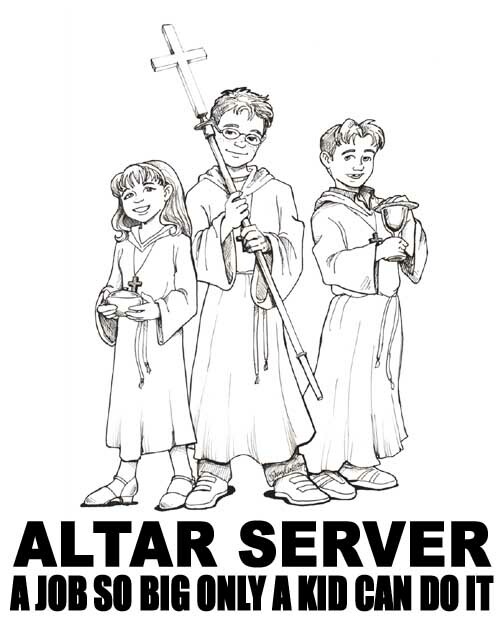 St. Catherine Labouré Altar Servers Needed! 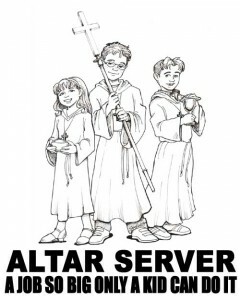 We are looking for a few more Altar Servers. It is a wonderful way to become more fully engaged in the Mass. If your child has made their First Reconciliation and their First Communion and are 8 years of age or older they are invited to attend our upcoming training session. Please contact the office at (858) 277-3133 to register.